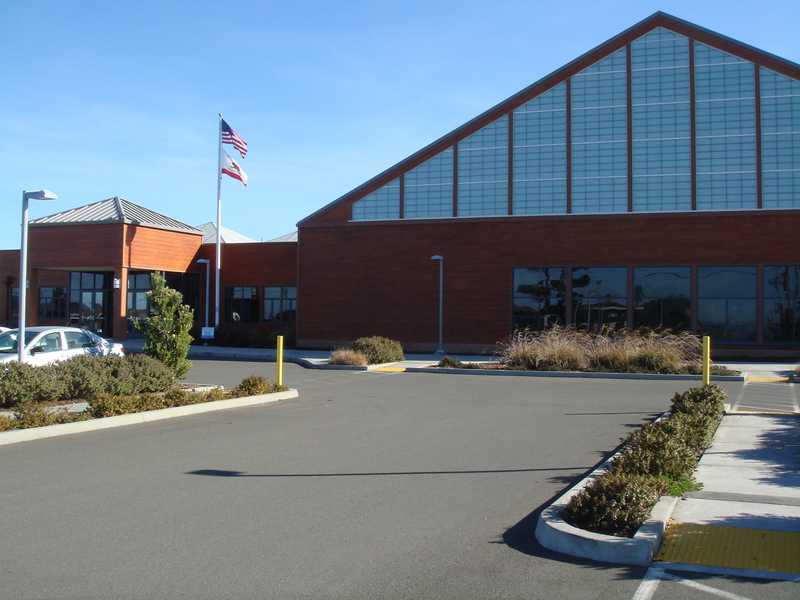 For decades, the Mendocino Coast Parks and Recreation District struggled to raise money to build a community center to replace their 100-year old pool and rec center in Fort Bragg. 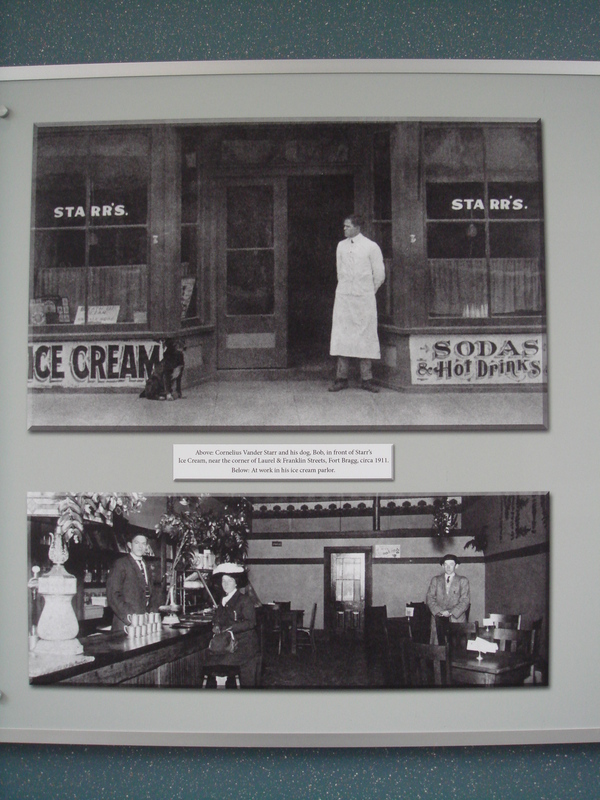 As time went by, the donations continuously proved inadequate to the rising cost of construction. About 10 years ago, a local resident had a brilliant idea. 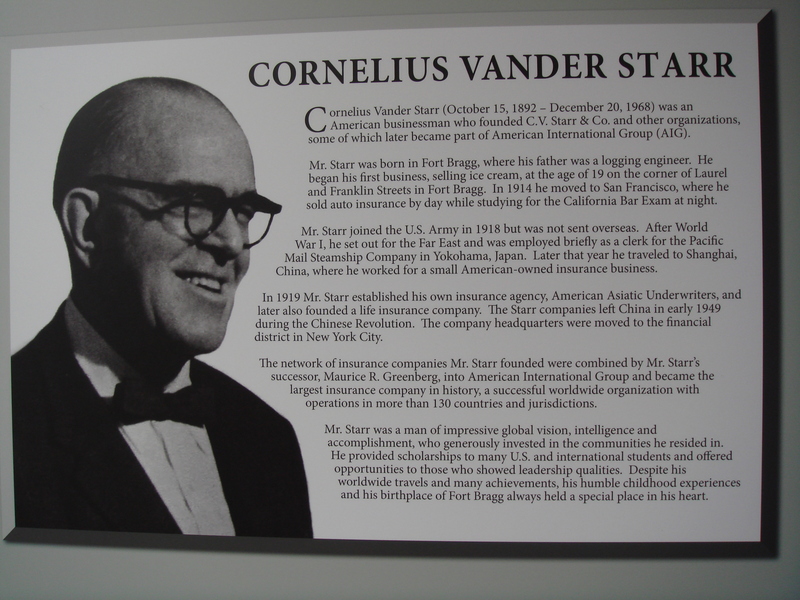 A man by the name of Cornelius Vander Starr had grown up in Fort Bragg during the early 1900’s and went on to form an insurance company that grew into AIG. When Cornelius died in 1968, his estate created a foundation now worth bazillions of dollars. The aforementioned brilliant local, phoned the Starr Foundation and asked if they would be interested in helping fund community center in Cornelius’s hometown. They did. 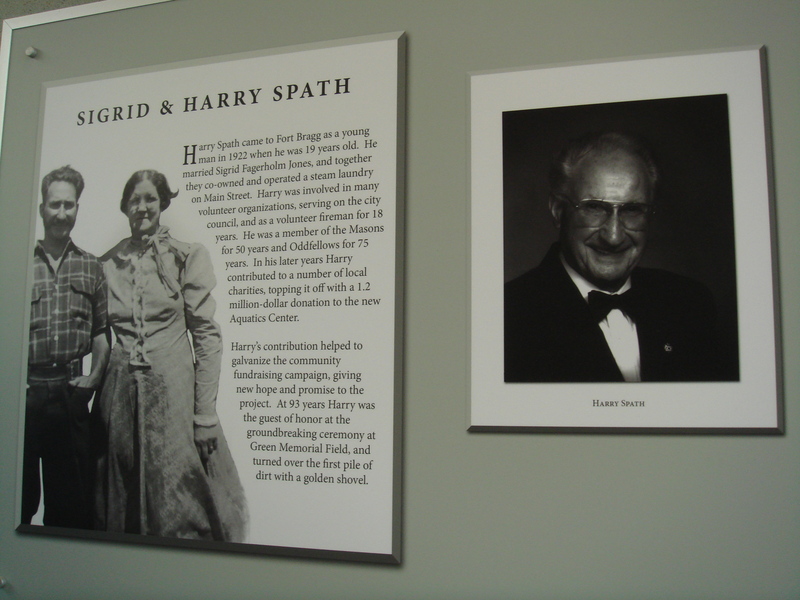 And so did a few others—like local Harry Spath who lived like he didn’t have two nickels to rub together, yet left a million dollars to MCPRD when he died. The CV Starr Community Center opened in 2009. It is so beautiful, so unlike much of the beloved funky construction in Fort Bragg that some residents complain that it’s too nice for our little town. A few months later, I bought a new swim suit and took a water aerobics class. Most of the participants were at least 20 years older than me and bitched continuously about the coldness of the water and difficulty of the moves. Despite the entertainment of listening to prickly, grousing elders and the thrill of feeling comparatively youthful, I determined water aerobics classes were not for me. One afternoon, I headed for the pool to do my own workout. Little did I know I was about to break a number of rules. 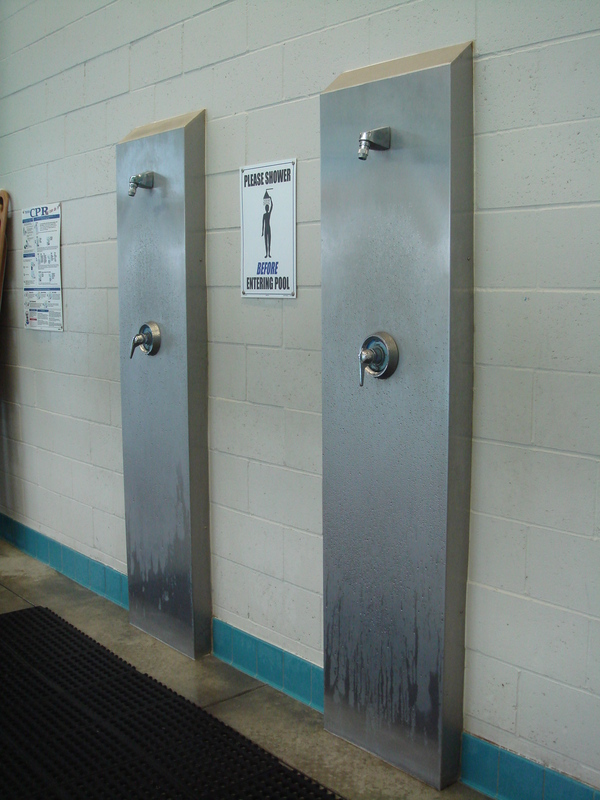 The locker rooms of the aquatic center exit directly in front of the Olympic size lap pool. I was delighted to find it empty—in contrast to the large number of people in the play pool. Only three swimming lanes were designated, which left a huge empty space that looked perfect for the workout I had planned. 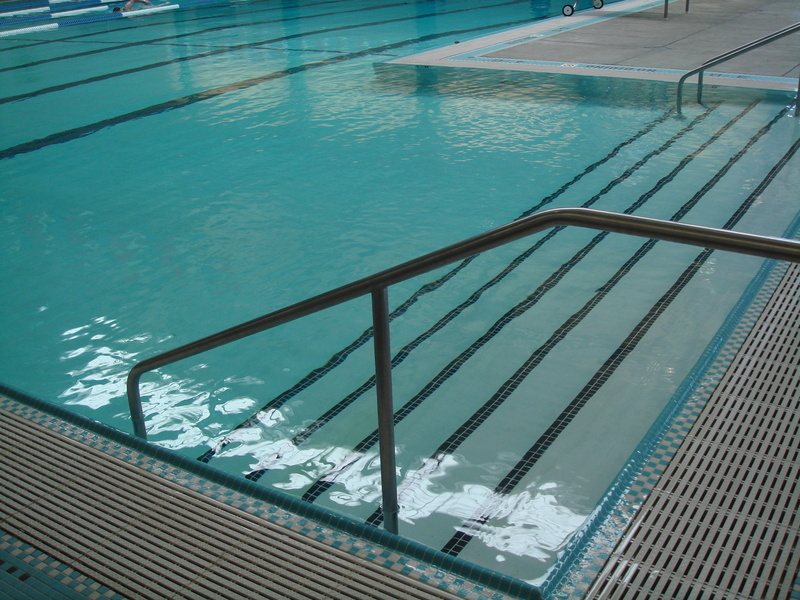 I entered the lap pool via the gently sloping stairs and had submerged to my waist when a lifeguard appeared. I floated to the narrow bridge that separates the river from the play pool. This bridge is partially submerged in water and allows the lifeguards to pace back and forth, prison guard style. I flopped like a harbor seal onto the bridge. Stomach suspended on the tile, I looked up at the lifeguard. 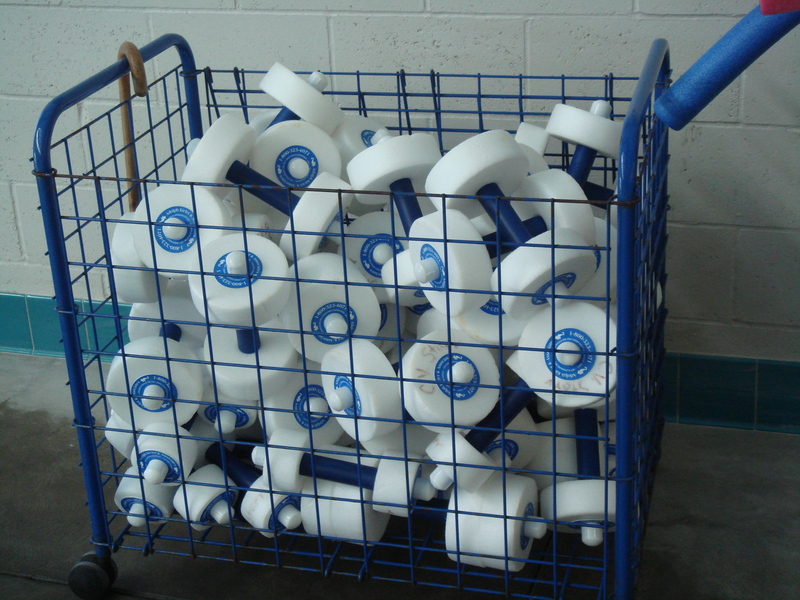 I spotted the foam rubber “weights” that I’d used during water aerobics class on the deck area on the far side of the pool. I swam to the side, climbed the ladder to exit the pool (legally, I presume since no said, “Excuse me”), took two weights, and jumped back into the water. By saying, “I don’t think…” instead of the more powerful “You’re not supposed to…” this new lifeguard created a loophole. I explained that I only wanted to use the equipment for 15 minutes and I would put them right back. She agreed and left the area. I held the weights to my chest. “They’re for adults only.” I had a vested interest in making up my own rule. I didn’t want to jeopardize my ability to use the weights if the child population started raiding the bins. A male lifeguard replaced the female who had moved to supervise the empty lap pool. I turned my back on her replacement and kept the weights submerged while I completed my workout. 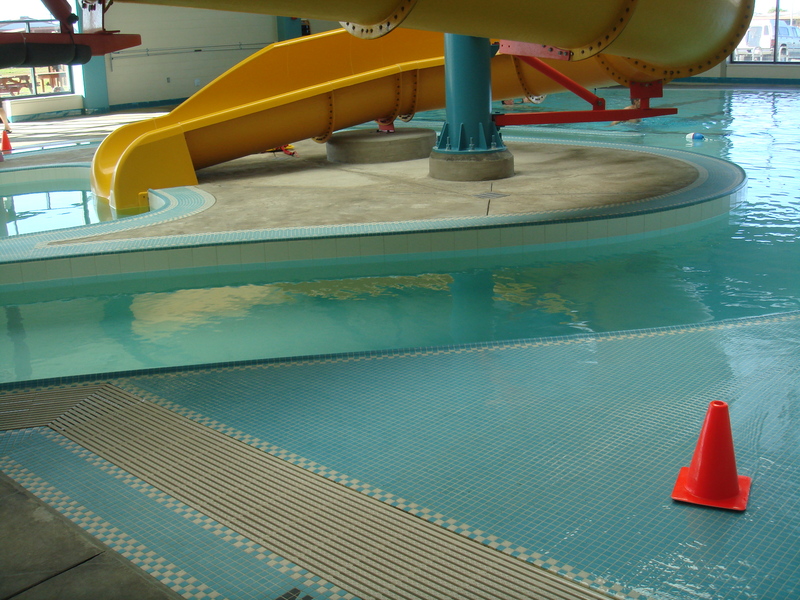 Like shopping at The Purity, swimming at the CV Starr Community Center is a must do. However, unlike The Purity, there are rules of conduct that need to be obeyed. Before you take your first aquatic voyage, I encourage you to review my five broken rules in order to save yourself from teenage lifeguard angst.